Just yesterday, we spied Motorola’s new Skip accessory for the Moto X, but it looks like there is a whole line of accessories that will soon be available for the device. Recently uncovered on Motorola’s site are a new power dock to place on your desk which can be had for $39.95, while there is also a car dock to fit the X for $39.95 as well. Neither accessory can be purchased quite yet, but we can expect that to happen either sometime today or in the extremely-near future. Both the car dock and the desk dock are manufactured by Griffin, a company which has lots of history in the accessory game. A special little trick with the desk dock is that it can also accommodate the X’s cases by up to an added 2mm, so no worries on having to constantly take your phone out of your case to charge it up. As for the car dock, when the phone is placed inside, Car Mode is automatically launched. 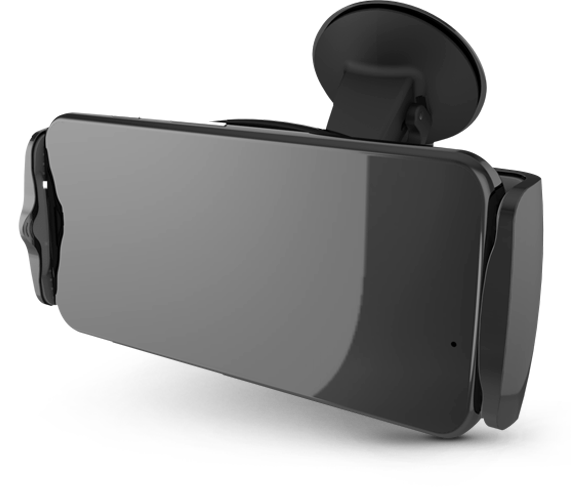 You can attach it to either your dash or windshield with the built in suction cup, and also have the ability to loosen and tighten its grip on your phone. It’s your basic car dock, but still essential. 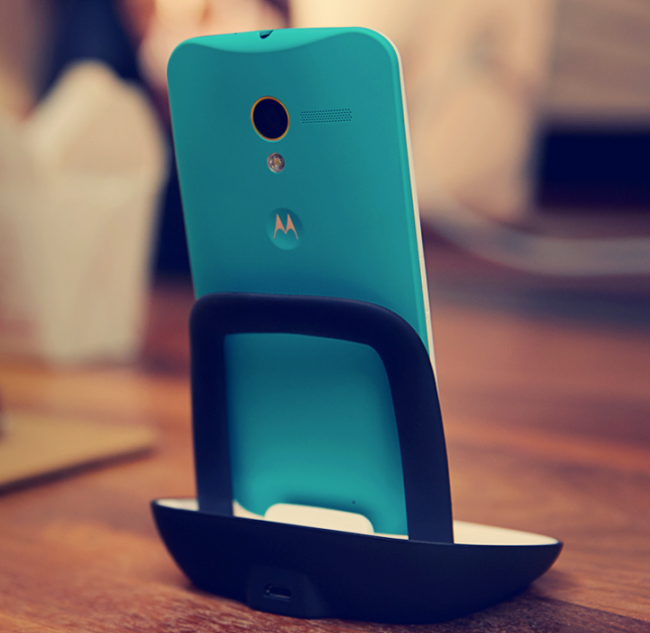 If you plan on picking up a Moto X, these are must have accessories.